Beer Pong Tournaments at the iHeart Beer Festivals has been awesome! Toronto is a BEER PONG city...who knew? Thank you to all new Toronto customers!! - Should we create a League? 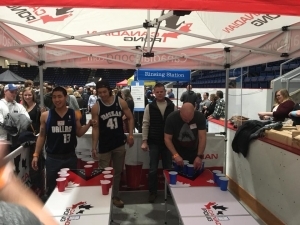 Canadian Pong will be at Burlington Winter Beerfest - Hope to see you there!!! Play PONG at Head for the Hills Beer Festival! SEPT 17, 2016! Canadian Pong is proud to be a part of this great event. 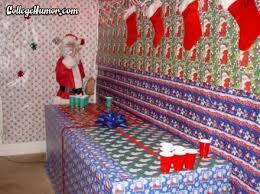 Beer Pong table prizes up for grabs!!! Get involved.